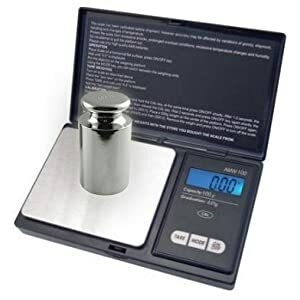 Bought a cheap scale a few years back and is lacking in the < 1 oz and gram range accuracy - recommendations? What I have is ok for base grains, but not for fine tuning smaller additions - especially when I do 2-3gal experimental batches. 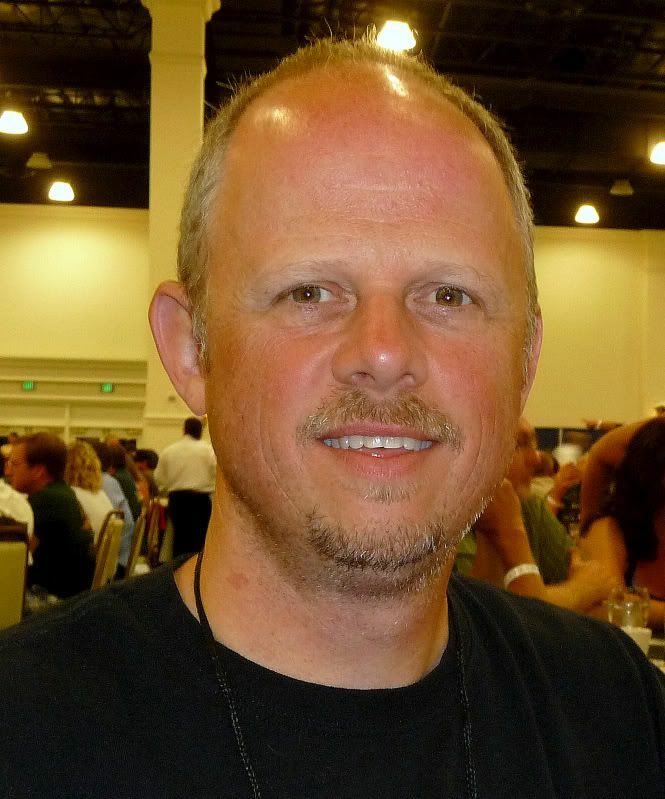 A lot of brewers (including myself) bought the Ultraship 55 a couple of years ago. Quite a bargain, and it'll do what you want . . Pounds, ounces, grams . . . Mine works perfectly. I bought 2 scales online (Amazon or eBay). Prices can't be beat, IMO. Then a random cheap 6# digital jobbie from Walmart. Has a resolution of 2 grams. Don't get that one. Fine for most kitchen stuff but bad for precise weighing. Get a postage-scale like the other poster's have suggested. 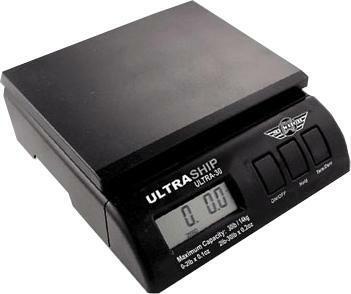 I use the ultraship 55 and it works great and it was a great deal. I use a similar scale for hops and salt additions. Something with a 1/10th of a gram accuracy. Harbhor freight has a great small one that I use for small precise additions like hops or spices. I bought a bigger one on e-bay of like $50 that is great for grains. 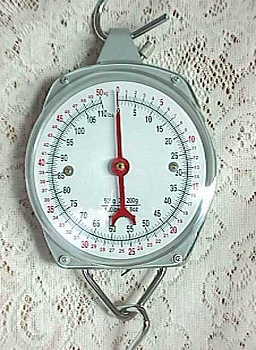 This is the scale I use for weighing grain, but I have a small digital one for hops and salts. I have access to numerous lab scales and balances, but I use my wife's Escali for brewing, meadmaking, ... etc. That's the same one I have for hops and salts. That's the one I used for everything up til I got the 55 lbers. Now it's for hops and salts. 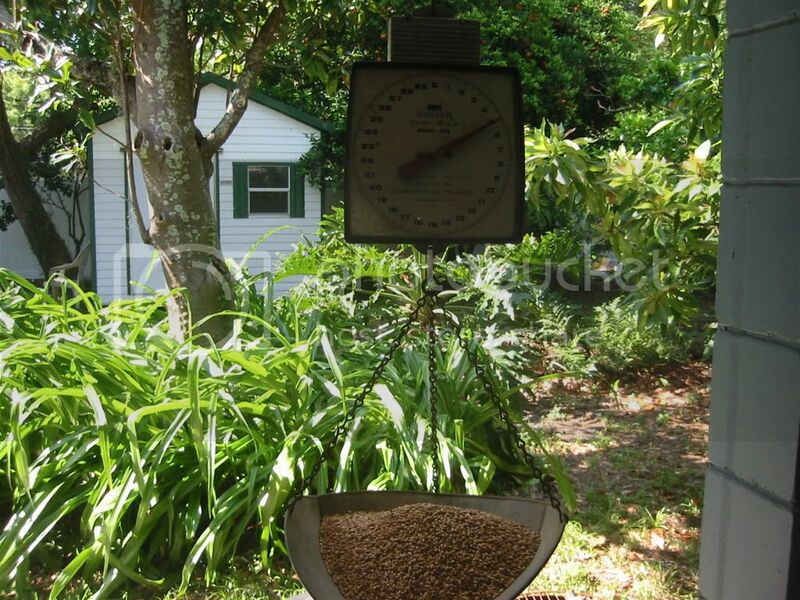 This ^^^^ is the one I use for weighing my grain and it is very reliable and easy to use. Now for weighing my hops I use a triple beam.